Their album, described by URB Magazine as “Santigold meets Massive Attack” is a soulful journey that continues on their “So Many Things” Remix EP. 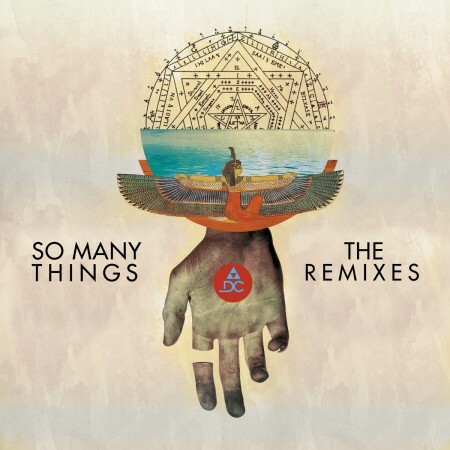 From dance-floor friendly remixes to slowed down atmospheric Hip Hop mixes and all in between “So Many Things” (The Remixes) presents many styles of the electronic music spectrum. Today, enjoy Pherixx’s remix of “So Many Things” which is a hazy take on the original version breathing new life into the song.